At Henderson Toyota you will find the competitive price on the new or used Toyota vehicle you're looking for in Henderson, NC. We proudly help drivers near Raleigh and Durham drive home in the new Toyota automobile that matches their needs and their budget. Do you need to up your cargo space and versatility? Then climb into the new Toyota Highlander. Maybe you are looking to boost your fuel economy and lower your carbon footprint. If so, the new Toyota Prius is the four-door sedan for you. 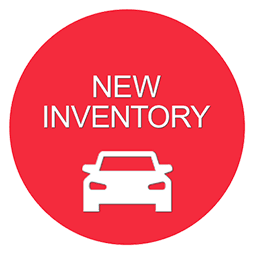 Begin searching for your next new Toyota right here on our website. The friendly staff at our Toyota dealership near Raleigh and Durham will showcase the exciting Toyota vehicles we stock on our lot then hand you the keys for a test drive, visit us in Henderson, NC, today or give us a call (833) 518-0380! At Henderson Toyota has competitively priced new Toyota models for sale, so visit our convenient Henderson, NC, location near Raleigh and Durham to begin your next new car search. The friendly and knowledgeable sales associates we employ at our Toyota dealership are up to date on every model and trim option we stock on our dealership lot and are excited to discuss warranty benefits with you as well. Our Toyota dealership offers a complete selection of Toyota vehicles to explore. Trading in your current vehicle towards the purchase of your next new Toyota is a smart way to lower your initial down payment. At Toyota of Henderson, we value your trade-in vehicle and offer appropriate market value, visit Henderson Toyota for a test drive today and learn more about ToyotaCare. Toyota's five-thousand-mile maintenance schedule is designed to help ensure the longevity of your vehicle. 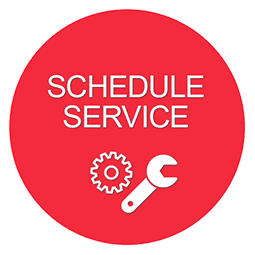 The next time your Toyota needs an oil change, brake service, tire rotation or battery test, schedule your Toyota service at our Toyota dealership in Henderson, NC, right here on our website. So, why wait? You could have a new Toyota Camry from Henderson Toyota in your driveway today! 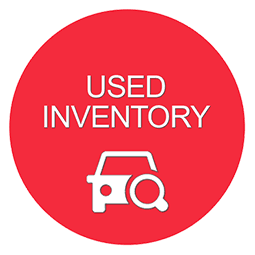 While you are enjoying our easy-to-navigate website, be sure to discover what used cars for sale we currently have available. We want you to buy with confidence when you shop our Toyota dealership. To ensure this, we subject every used vehicle we carry to a thorough, multi-point inspection check before you get behind the wheel to ensure original manufacturer standards for quality and reliability. At Henderson Toyota we offer credit-challenged financing in Henderson, NC, for qualified buyers. If you have a low credit score, the finance associates at our Toyota dealership are here to help you drive home in that used Toyota have your eye on regardless of your poor credit. Our team has the necessary skills and experience to secure the finance rates you deserve that will get you back on the road and help you stay on a budget. Let us know your financial and automotive needs, and we will show you some fun choices for your next used car.